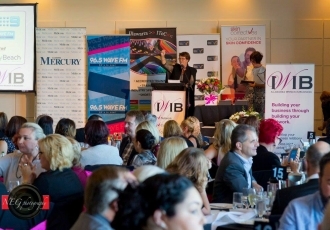 Illawarra Women in Business is for every woman who is keen to learn, share ideas and collaborate with others for mutual success – whether you operate a home based business or looking to start up your own business, employed or self employed, a professional, an experienced executive or someone who has a great business idea, IWIB is for you! 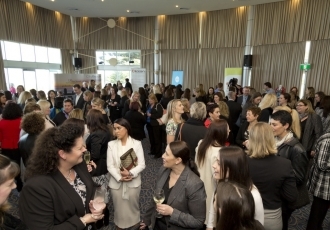 If you are looking for an inspirational, motivational environment to meet like minded business women, join us at IWIB! 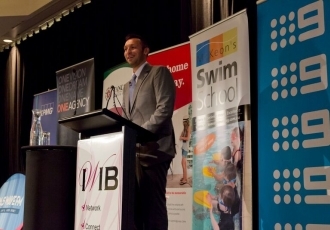 Men are welcome to join us at all IWIB events! 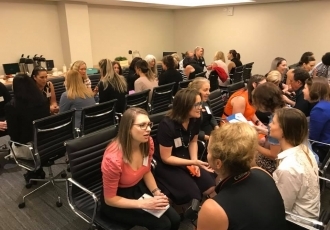 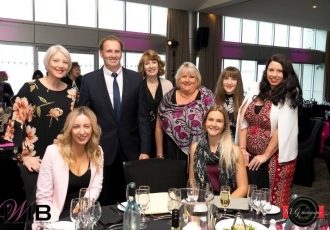 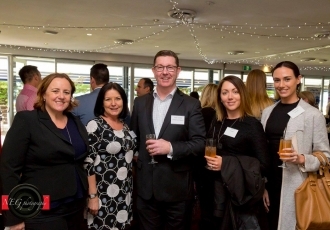 It all started in 2006 with four Illawarra business women, meeting for lunch on a regular basis, sharing business contacts, information and ideas! 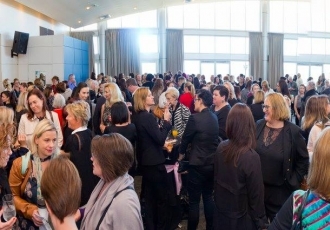 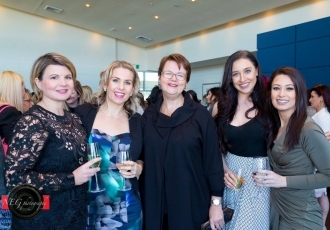 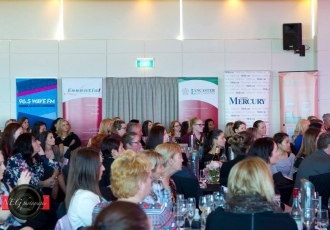 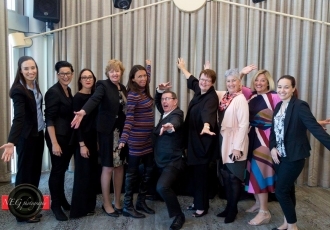 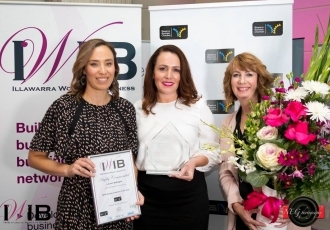 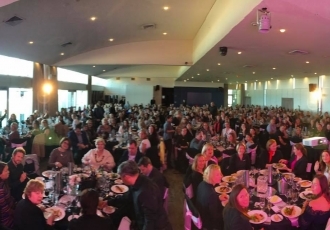 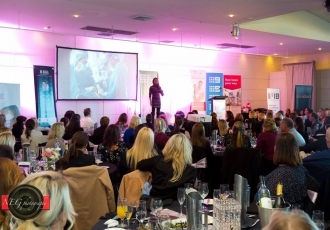 Glenda Papac director of IWIB since 2007, has built IWIB to become the largest professional & business women’s networking group in the Illawarra! 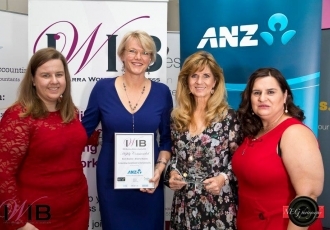 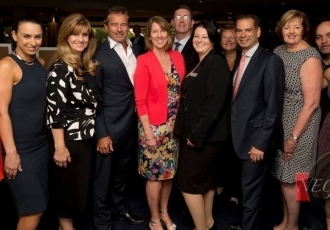 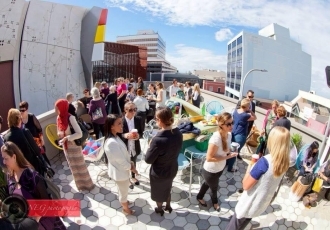 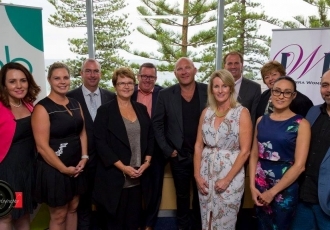 Glenda is supported by the IWIB Advisory Board. 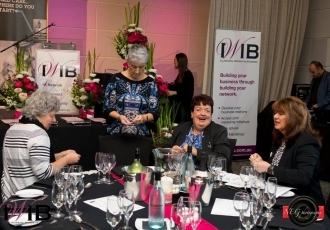 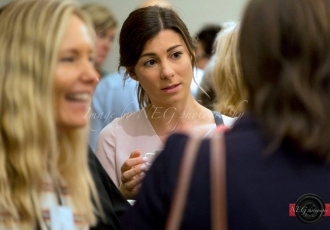 The IWIB Advisory Board is made up of 3 high profile business women, each with a different professional background providing the range of expertise needed to provide IWIB with a sound working structure.